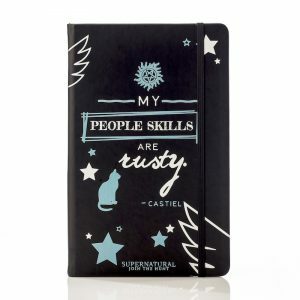 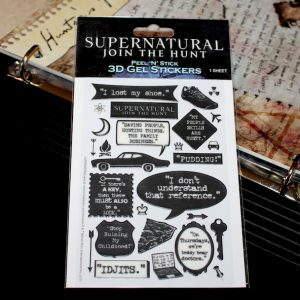 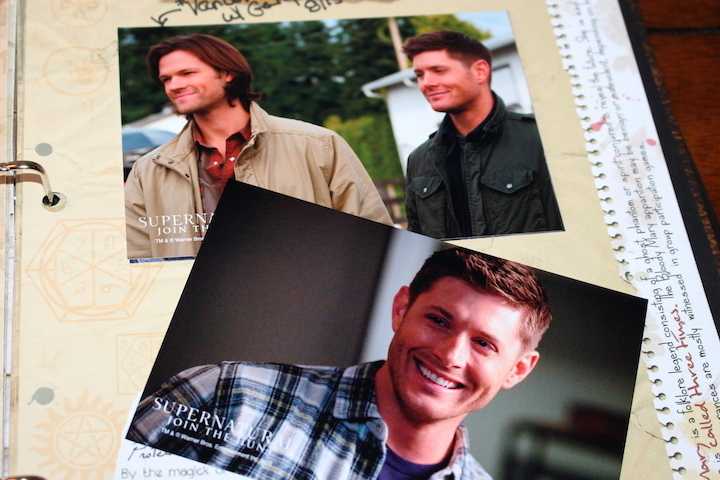 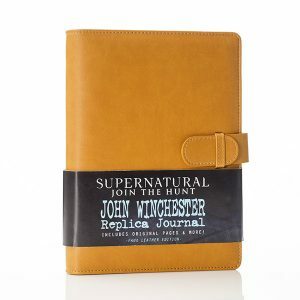 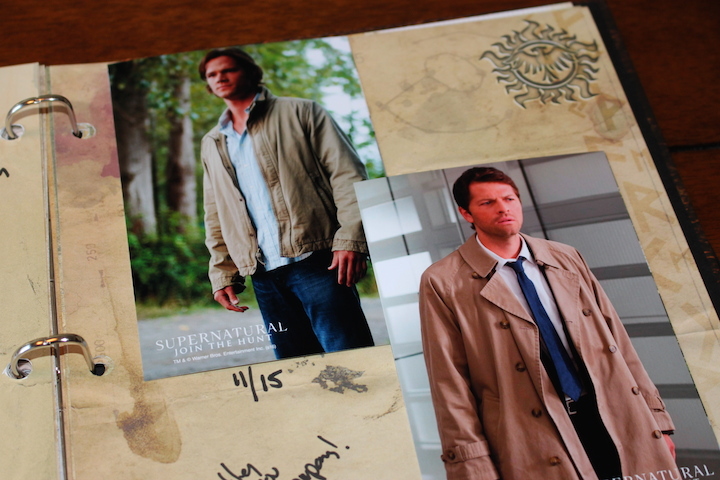 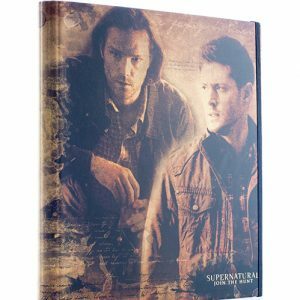 What better way to deck out your Hunter’s Journal than with these Officially Licensed 4″ x 6″ photos of Sam, Dean, Castiel and Crowley? 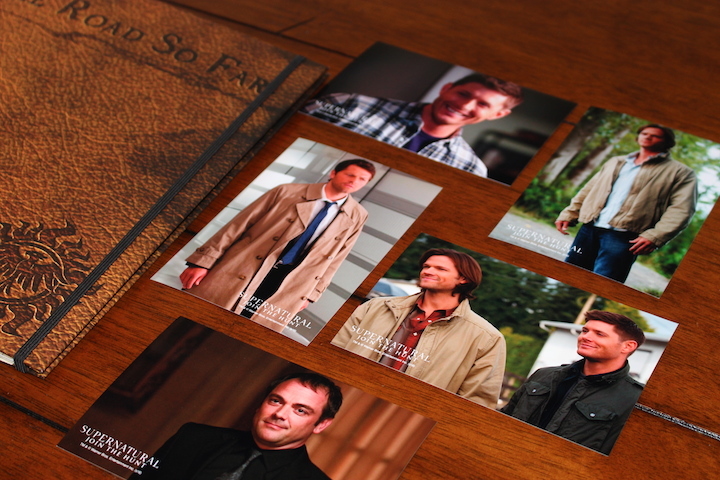 Printed on quality Fujifilm photo paper direct from the lab, each pack comes with the 5 photos shown: Sam, Dean, Sam and Dean together, Castiel and Crowley. 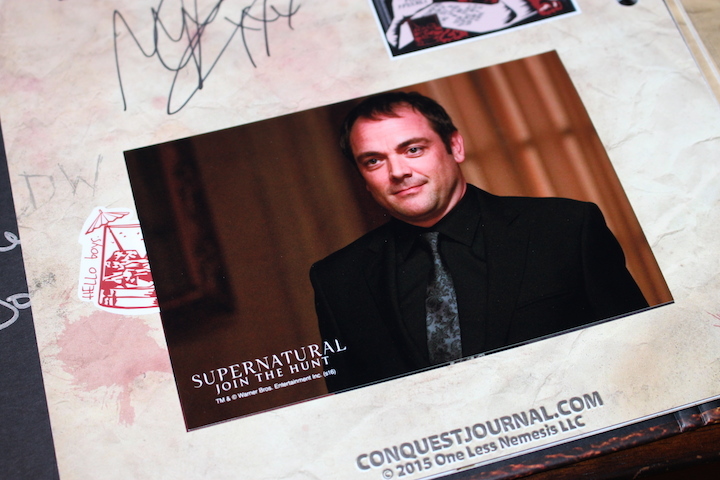 *Note: These photos are intended as journal embellishments only and should not be used for autographing purposes.